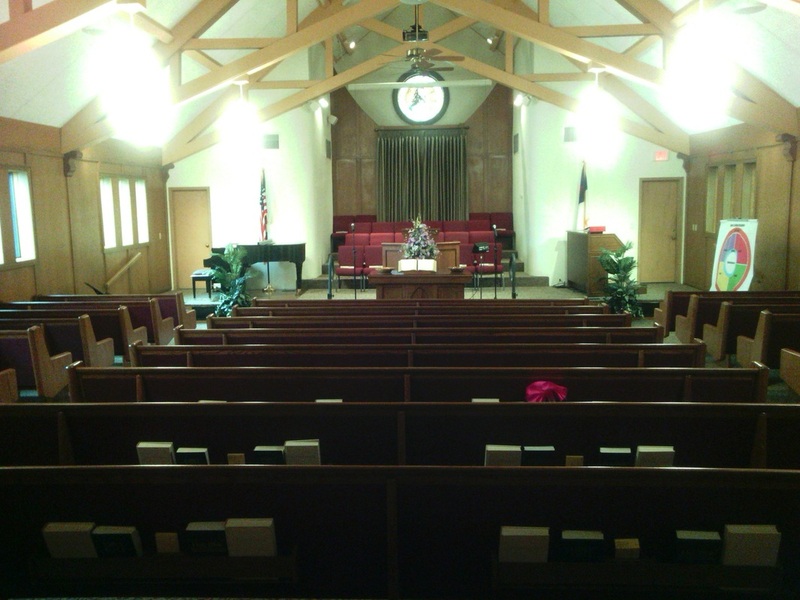 Calvary Baptist Church, located in Sedalia, Missouri, exists to bring glory to God through obedience to the Great Commandment and the Great Commission. Through the preaching of the Word of God and sharing our faith with others we seek to influence the world for the kingdom of God. It is our desire to show our faith by our works so that those we come in contact with will see Christ through our lives. Check out our church calendar to know that else is going on at Calvary Baptist Church.